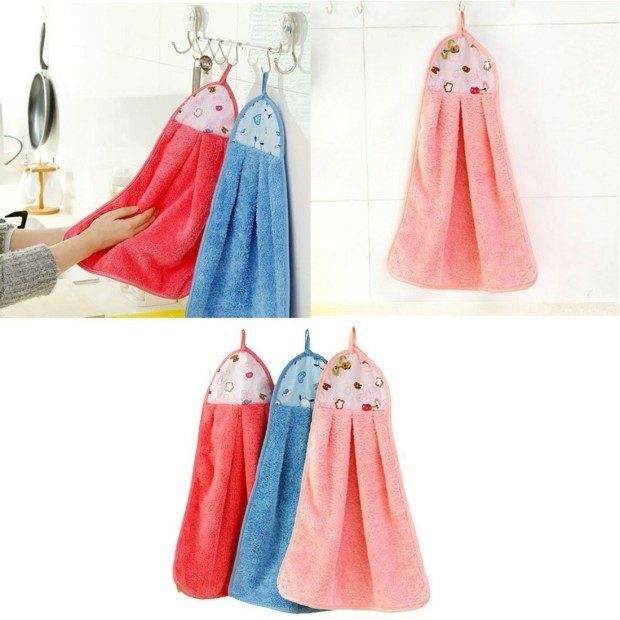 Microfiber Kitchen Towel With Hanging Loop Just $2.72 Shipped! You are here: Home / Great Deals / Amazon Deals / Microfiber Kitchen Towel With Hanging Loop Just $2.72 Shipped! Hate kitchen towels that are always sliding off their hook or bar? Get the Microfiber Kitchen Towel With Hanging Loop Just $2.72 Shipped! from Amazon!